›Control Brands G914GREY The Hang Its Coat Racks, Multi - 15.5 in. 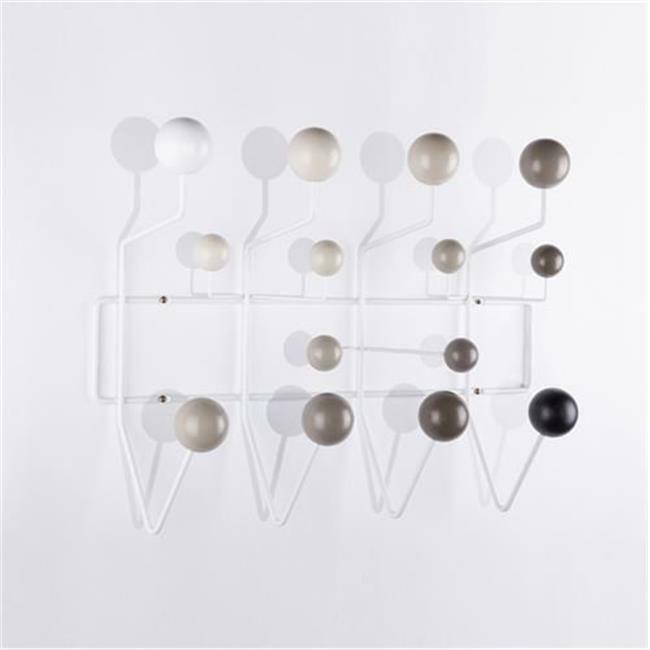 Control Brands G914GREY The Hang Its Coat Racks, Multi - 15.5 in. The Hang Its coated wire framework provides support for eight large and six smaller lacquered hard wood balls. You can gently hang ''this and that and it'' on this wall unit.